Another fun night of STEAM exploration! 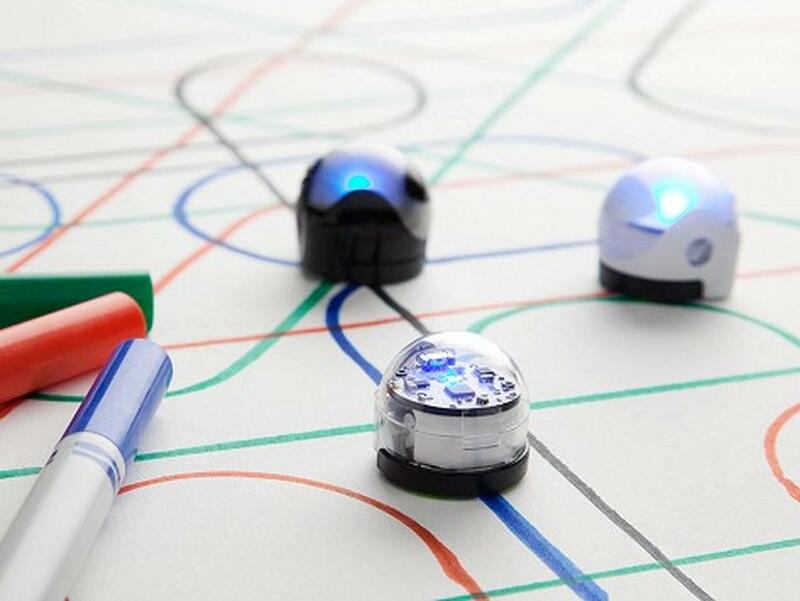 Tonight’s feature is the Ozobots! Draw a path for them and watch them interact with your programming.